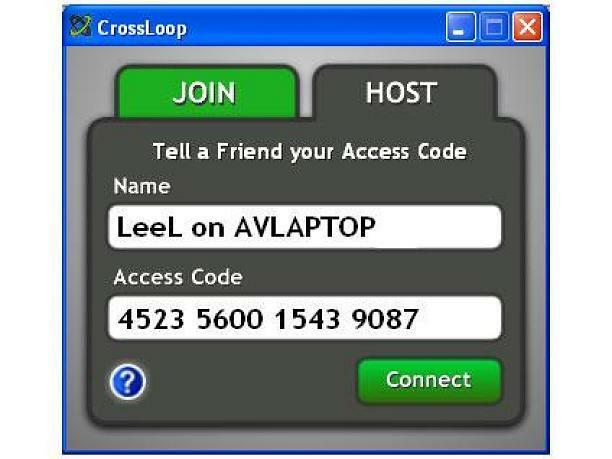 If you are looking for a low budget solution on remote access or remote control on your friends’ computer, perhaps you can look at CrossLoop, a free secure-screen sharing application which was designed for people of all technical skill levels. With CrossLoop, you can view the screen and take control over another computer that might be located thousand miles away. You can help your friends to rectify their computers’ problems or even collaborate with your friends on some business project via this remote access function. 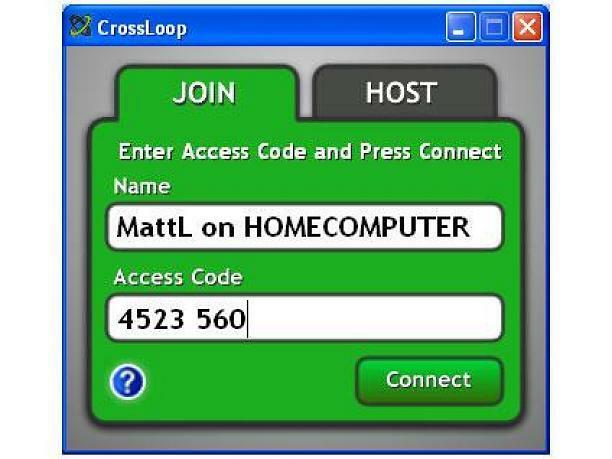 In the latest release of CrossLoop, you can find that this free software has made itself user friendly to all parties. All parties including a non-technical user can also use this application to get connected with others on the internet easily. It does not require a user to make changes on firewall or router setting (which might be a tedious and complicated procedure for non-technical users). The setup of this program is easy and quick; furthermore no sign up is required. If you worry that your data might leak out once you access this program, CrossLoop can ensure that security is built into all aspects of this software. Session data is encrypted at the end-points before being sent using a 128-bit encryption algorithm and a randomly generated 12-digit access code. Explicit permission is required before any screen images are sent to a remote computer. Users can download CrossLoop free of charge from here. After installing, users will be assigned a 12-digit access code each time they run the program. Users can extend the 12-digit code to their friends to virtually share their computer. Once connected, their friends will have full access to the users’ computers. The process is fast and straightforward. In the latest version, GrossLoop 1.11 also included file transfer support, and switch control feature.